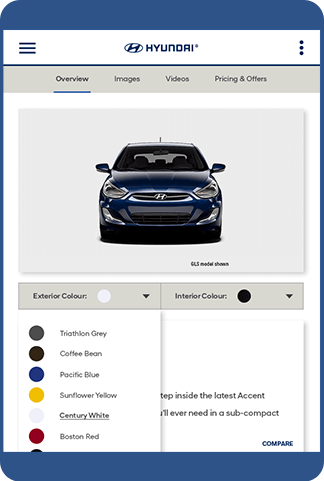 Collaboratively, Hyundai Canada and Idea Rebel developed an idea to support Hyundai sales staff – an app that would showcase the features of their product family and identify the brand’s advantages over any competitor vehicle on the market, for real-time comparison shopping. 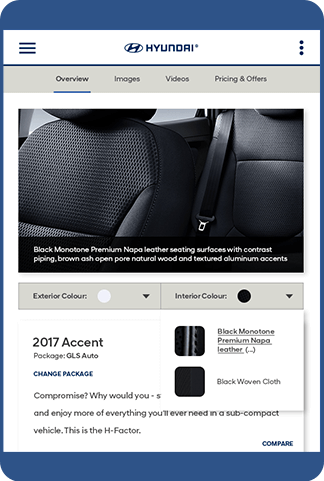 Everyone appreciates the cultural aversion to the car purchasing experience. 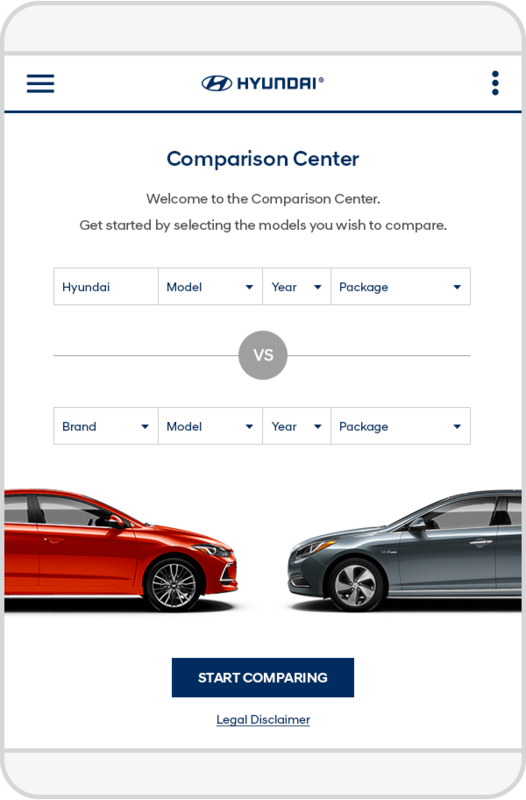 The Hyundai Dealers App is an advanced comparison centre resource that adds trust and transparency to a historically challenging interaction. 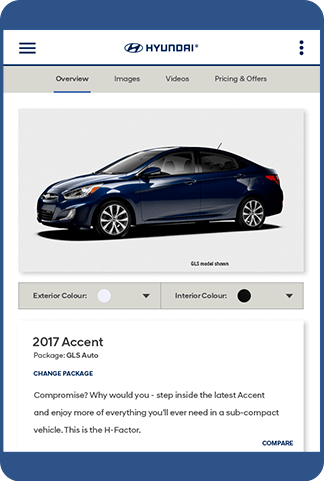 Built as a sales tool for Hyundai dealers, this native Android application facilitates shared-screen dialogue to discover model lineups, discuss pricing and features, and review financing and promotional options. 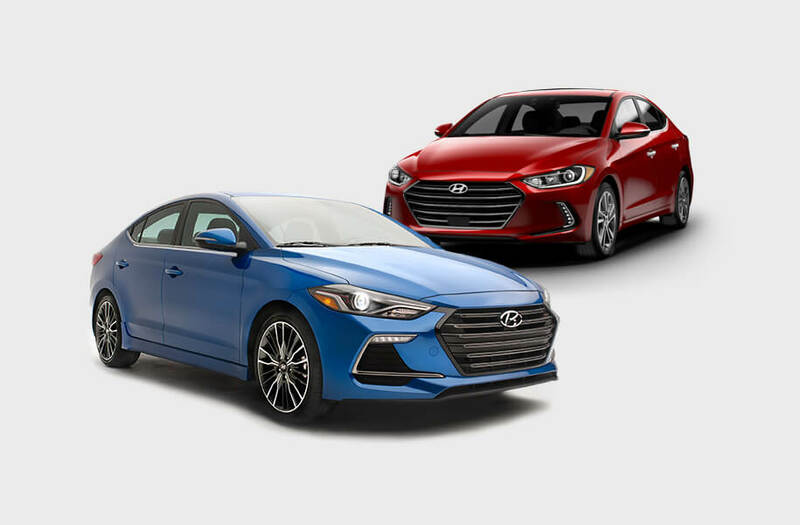 The most impressive feature, however, is the comparison tool that pulls the most up-to-date information from the JATO API to provide a comparison between any Hyundai model and any comparable competitor model on the market. 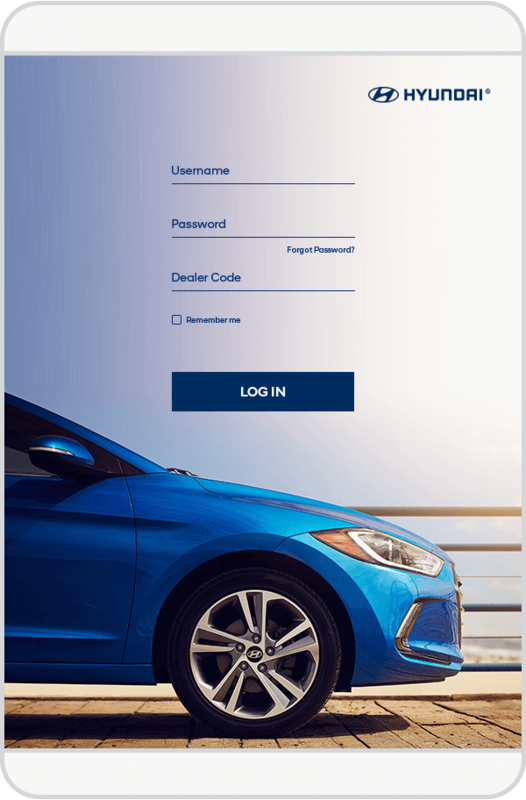 The Hyundai Dealers App has improved the ease of providing correct, up-to-date information for dealers, and enhanced the overall experience of buying a Hyundai. 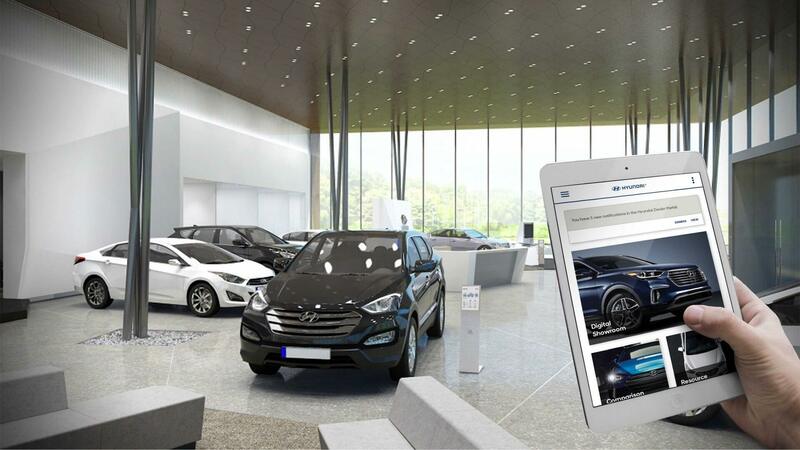 The program has been rolled out 40 pilot dealerships with plans for applying that learning to V2, and implementing nationwide with an improved feature set.